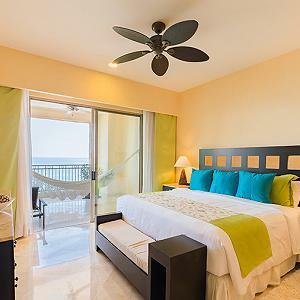 The suites at Garza Blanca Resort & Spa Riviera Maya are on track to excel the luxury and comfort for which the brand is renowned when the resort opens in 2019. 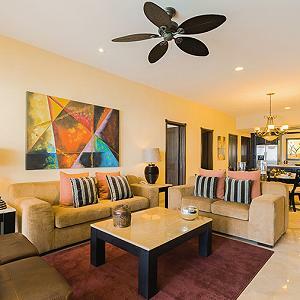 Spacious luxury suites, with elegant interiors that reflect the charm and magic of the Riviera Maya, Mexico will provide the perfect base for a vacation in paradise. 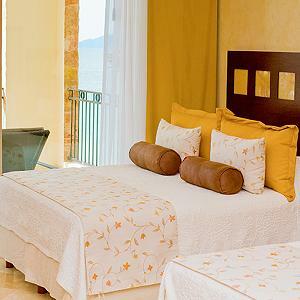 Ocean views, en-suite bathrooms, balconies, rich imported linens all go towards creating an atmosphere of classy relaxation and stylish comfort. Exclusive designs to be revealed by the end of 2015. In the meantime, take a glance at the Luxury Suites currently available at Garza Blanca Preserve in Puerto Vallarta for inspiration.